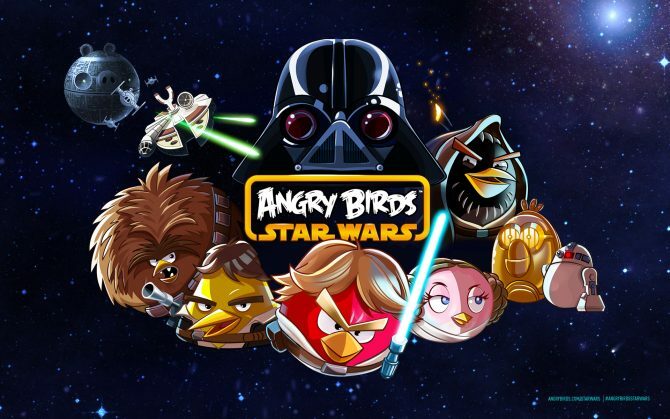 The next iteration of the Angry Birds franchise, Angry Birds: Star Wars, has officially been given the release date of November 8th, 2012. 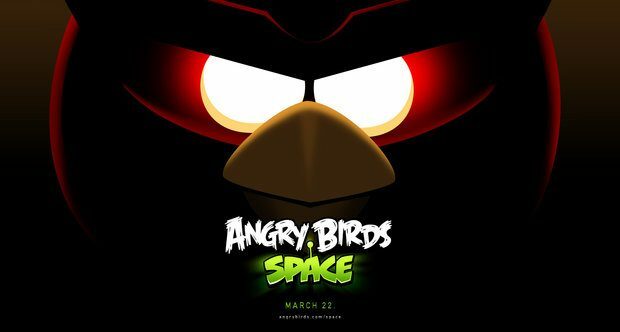 This newest mobile game will infuse the environments and challenges – as well as all of the characters – of Angry Birds: Space with elements taken from the Star Wars film franchise. A substantial merchandise push will also take place, coinciding with the launch of the game early next month. 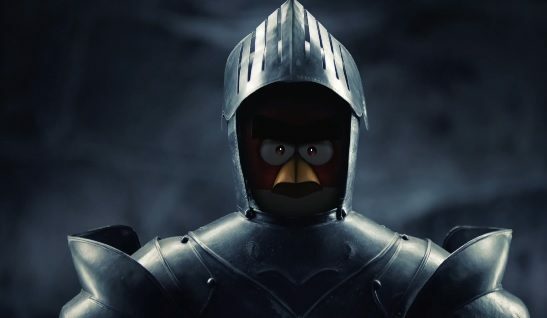 Rovio encouraged their fans to check out their official Tumblr and webpage daily for updates on the game. The teaser trailer can be viewed below.